I love this; super detail, color and comp! 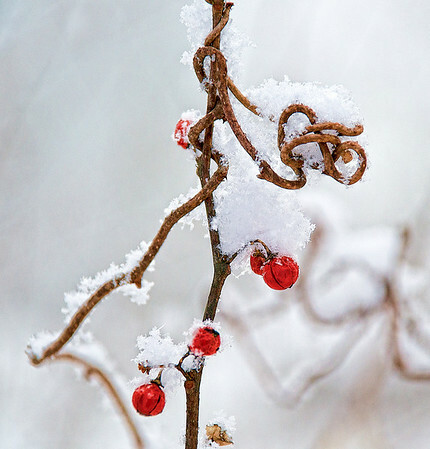 Beautifully composed shot of these lovely red berries in the snow. Thanks for your comments on my leaf floating on snow image I posted yesterday! I hope you have a great day!